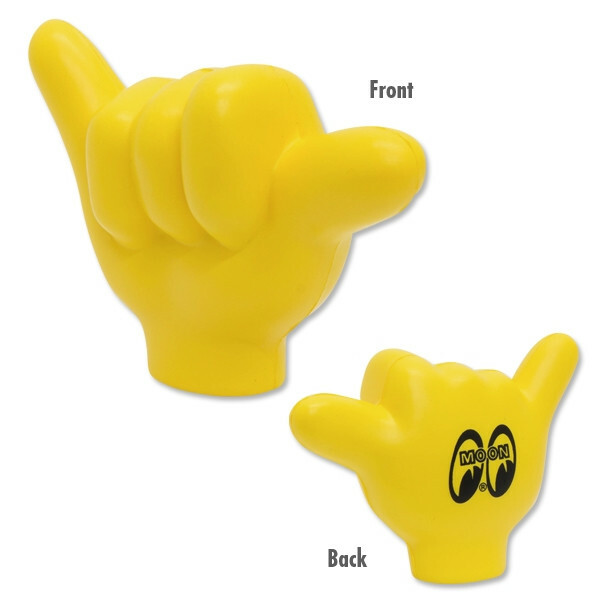 Produktinformationen "MOON SHAKA ANTENNA TOPPER"
Antenna Topper of famous hand sign in Hawaii "Hang Loose"
Eyeshape logo is on the back of the hand. It has an elasticity like squeese toy. Put it on your car's antenna and make it for your car's mark. Don't forget the feeling of Hang Loose (thanks) to the other driver. 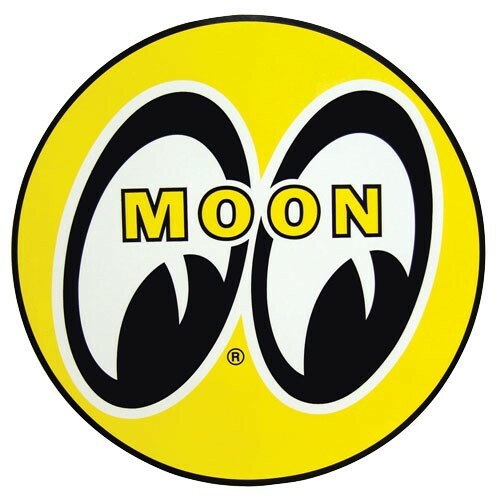 Weiterführende Links zu "MOON SHAKA ANTENNA TOPPER"
Kundenbewertungen für "MOON SHAKA ANTENNA TOPPER"